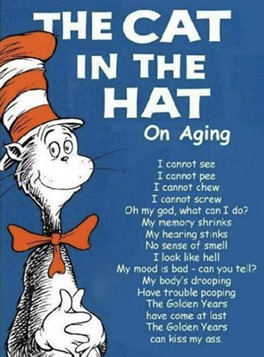 Aging is a time of transition, challenge and opportunity. This 3rd Age or 4th Quadrant of life is not like the others. Making, eg "fragments,, Haiku casual, lunar, indirect"
Choose activity by answering: What do you need TODAY? In this 1-hour presentation, Warwick artist/teacher Daniel Mack talks about fresh creative and spiritual opportunities not only for people in later life, but for anyone going through a life transition. For Dan, creativity is not really about “art” but about finding ways to keep making our lives meaningful. The Big Question is: “ In what ways can we become regenerative for ourselves, our families and our community? There are many answers. Come and join in. The presentation includes images, poems, videos, a playful exercise, handouts and discussion.